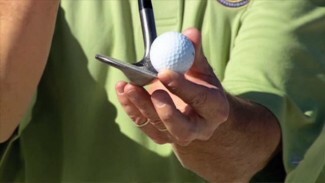 Putting is one of the facets of golf at which you can never be too good. You can always drop fewer strokes on the green by nailing longer putts and taking the hesitation out of those knee-knockers. To become proficient at sinking short putts and dealing with the long ones, you have to work at your game consistently and train your brain to read distance and slope. There’s no way around it: putting takes practice. 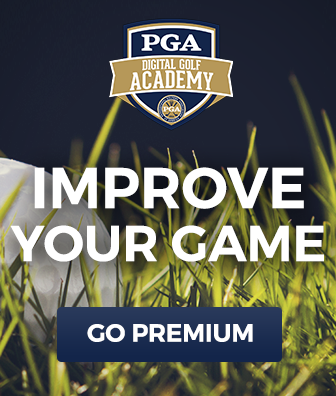 So today, we introduce a number of putting practice drills and expert tips that you can utilize during your next session at the range to improve your putting prowess and become more confident on the green. 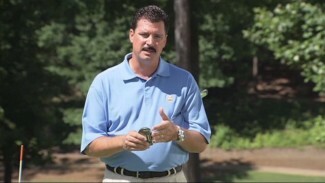 To demonstrate the importance of adding putting practice drills to your routine, we called upon PGA Professionals Mike Bender and Charlie King to highlight a few of their favorite tried and true putting practice drills that enhance your skills by way of improved distance control and accuracy. First, Mike walks you through two drills that seek to minimize the number of three-putts on your scorecard. 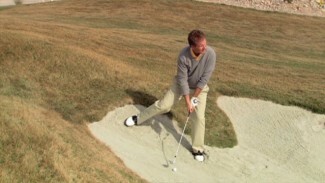 All you’ll need to complete these drills is an extra club, a few tees, and 15-30 minutes. These putting practice drills are perfect for challenging yourself to either make your first putt or keep your second to a manageable distance. Next, Charlie talks about the how the build of a putter affects the way your ball is meant to roll, and introduces a training aide that’s ideal for those shorter putts in the 3-5 ft. range. The key to each of these putting practice drills is challenging yourself to improve with every stroke. Don’t feel satisfied when you make a single putt, feel satisfied when you’ve made five in a row or 10 in a row or even 20. You’ll notice the difference in your next round when you’re able to drain the majority of your short putts and leave yourself little on the bone with your long ones. Never stop practicing, never stop improving!